Rock bar, live music, concerts. 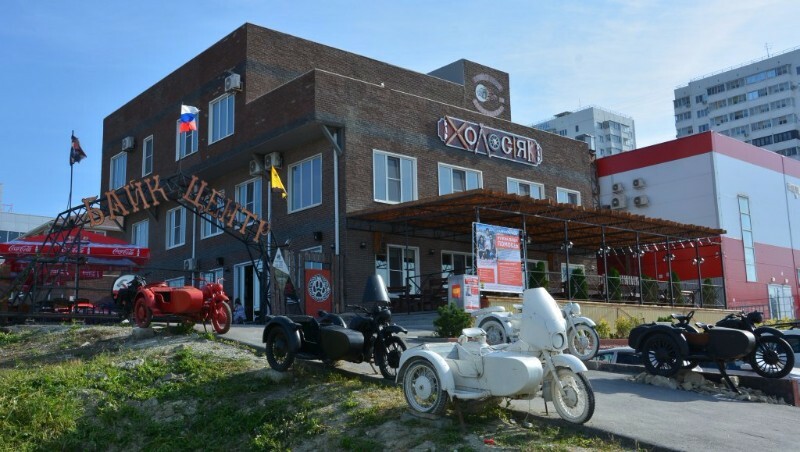 Hotel for guests and motorcycles repair workshop. Place Categories: Live Music, Pubs and Underground Gigs.Place Tags: #rock #livemusic #concerts.